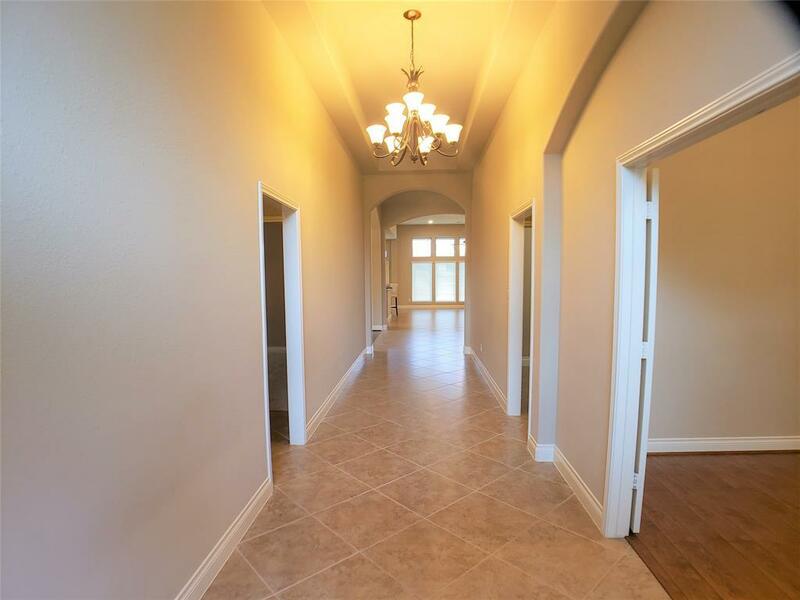 Spacious 1 story Perry Home in the award winning Riverstone master planned community. 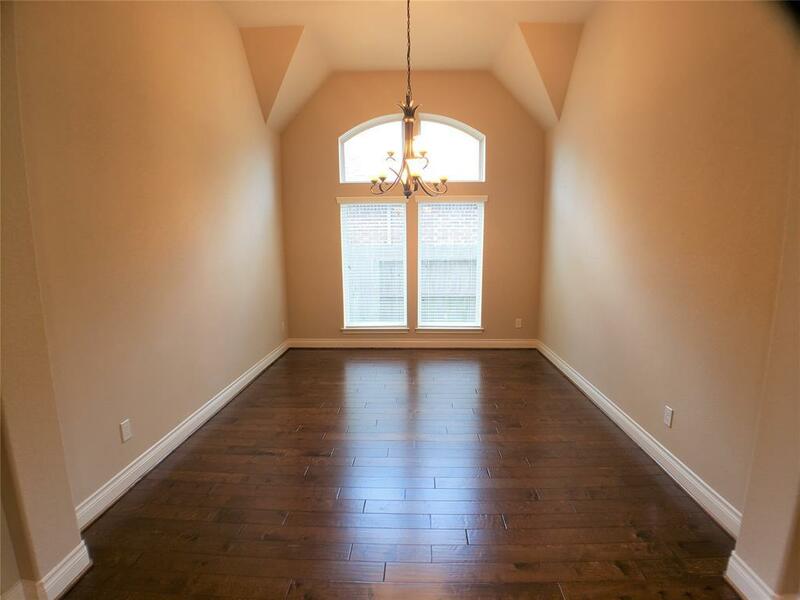 This home features an open plan with 4 bedrooms, 3 bathrooms, formal dining, study, and game room. Tiled living areas with laminate floors in the study. Open kitchen is great for entertaining with a large breakfast bar. Kitchen features an upgraded kitchen high CFM vent hood, and LED under and over cabinet lighting. This home features the extended covered patio upgrade to enjoy the backyard. Sellers installed additional jumper ducts for balanced air flow and comfort. The family room glows with natural light. 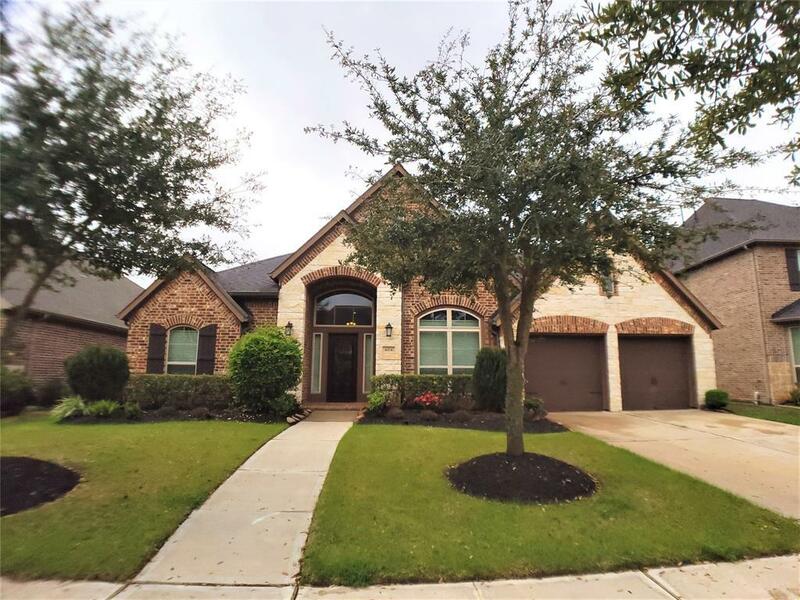 Well maintained and immaculate home. Home is plumbed for a water softener system. 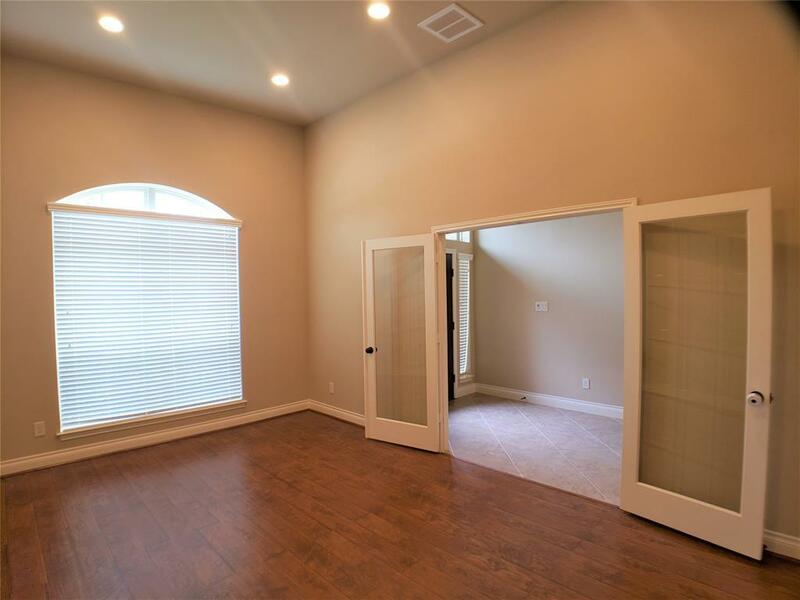 Home is ready immediately, and located conveniently to Highway 59 and Highway 6. Enjoy Riverstone amenities such as recreation areas, parks, and trails. This home did not flood during Harvey. Schedule a private tour today!